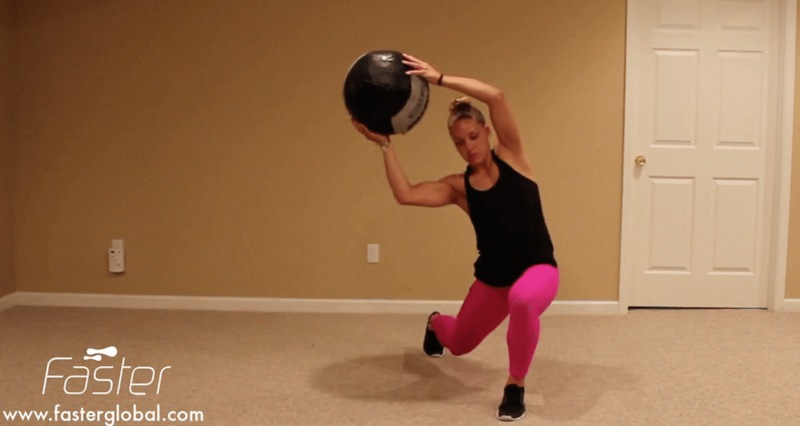 Medicine Ball exercises have progressed a long way since they were first introduced to the fitness world. They work great with gravity, going up to large weights and offering a unique grip challenge. Having the ability to move the ball close to the body or far away allows for momentum changes. Moving the ball across the ground creates momentum challenges for the body to defend. Travelling over, or on and off the ball changes ground reaction and clients reactions. The mix up of the exercises ensures your client’s focus throughout the full body workout.